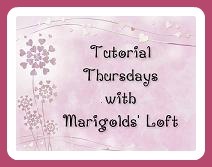 Welcome to Tutorial Thursdays on Marigolds' Loft. Thank you for visiting, and thank you to all of you who shared your wonderful crafts last week. Here are the 3 most visited links from last week. 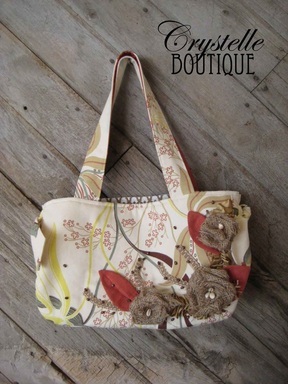 A Super Cute and Free Bag Pattern by Crystelle at Crystelle Boutique. Thank you so much for participating, your links were so wonderfully creative and it is my pleasure to feature them here. Do not Link if you are selling something, your own Give-Away or another Linky Party. I would love to hear all about your Give-Aways and Linky Parties via Email. I will paste all relevant links in my Link-up Page. I will showcase the 3 most visited links next Thursday. This week I will show you how to create a cute gift that can be made by adults and children alike. Please do not let children work unattended with the matches! Start by cutting four small pieces of the band and glueing them to both sides of the matchbox inside holder. Next glue all the 4 boxes onto the first Deko inchie or cardboard piece. 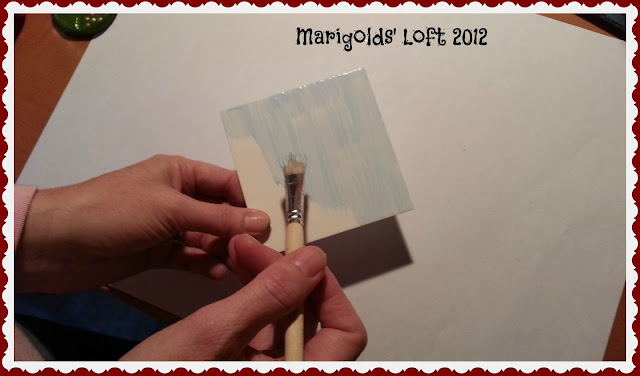 Paint the second Inchie (Cardboard piece) in the colour that you would like it to be. Once it is dry glue it onto the top of the matchboxes. Using the Relief paste and the stencil apply the paste to the centre of the top Inchie. 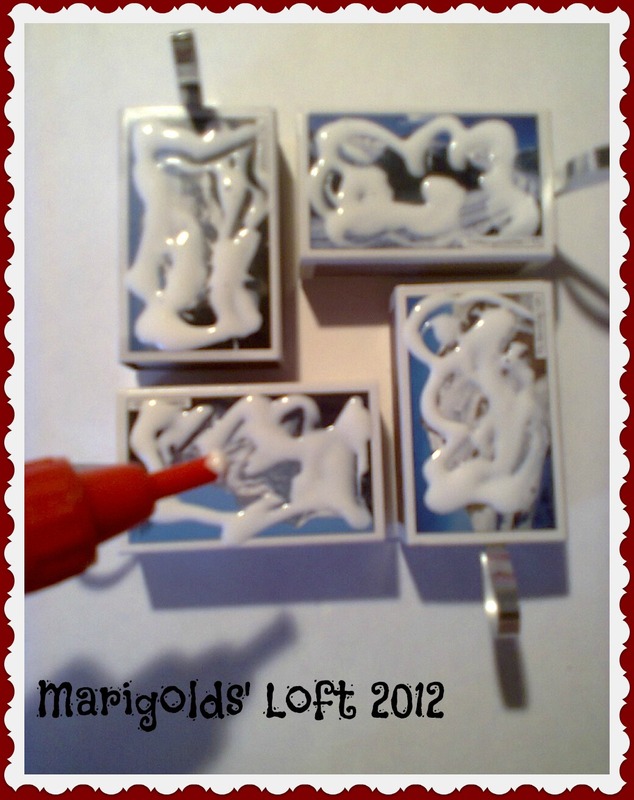 Decorate with Dekopointer and allow to dry. I apologize for the bad photo quality today, my camera kept giving up on me so I had to use my cell phone, but I got there in the end. * For more information about these products please contact me. Thank you so much for the feature and the party, Natalie ! Thanks for hosting Natalie. I love the featured wooden tree. 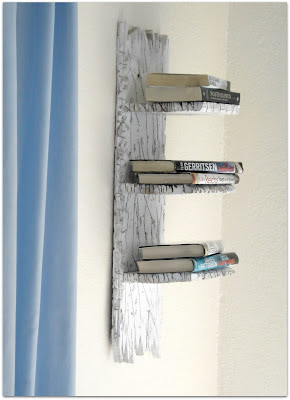 What a cute DIY! 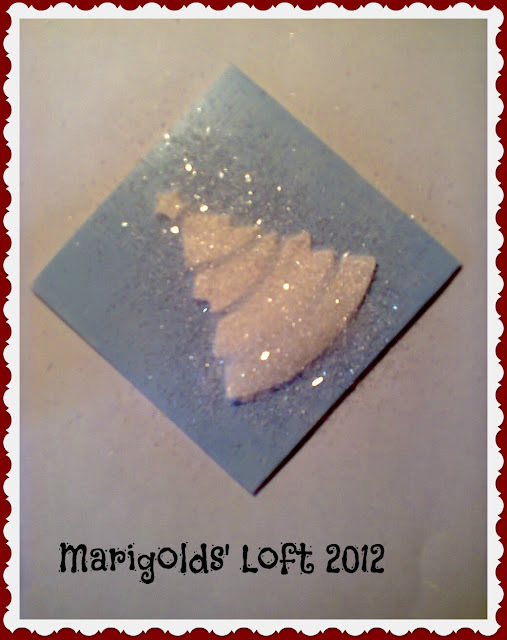 I love glitter :) Thanks for sharing with my NO RULES Weekend Blog Party, and I've just shared my latest with you here. 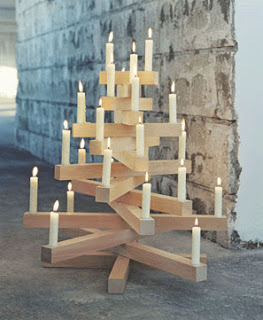 They're awesome and they look so doable too ( a must for those of us lacking a little on the 'crafty' side. :) ). Happy rest of the weekend, I’m visiting from the No Rules Weekend Blog Party! Cool craft! Thanks for sharing at The Fun In Functional! Filofaxiness - Stash Control - Filofax Style!! !